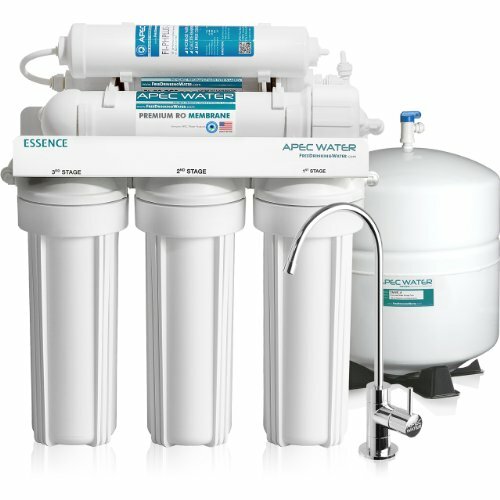 A reverse osmosis system is a water purification system used widely in homes as well as wide scale water purification plants. The reverse osmosis process is based on principle of osmosis but in this case the osmotic pressure is reversed and pressure is applied to push water through a semi-permeable membrane. The semi permeable membrane separates out dissolved particles in the water and only pure water is allowed to pass through the membrane. The reverse osmosis process is a well established water purification process and there are several water purification companies that have adopted this process. Small home based water purification systems are also being developed on the same standards. A simple reverse osmosis system mainly consists of three stages i.e. Pre-filtering, Osmotic Membrane and post-filtering. Advanced osmosis systems also have four or five stages for improved water purification. 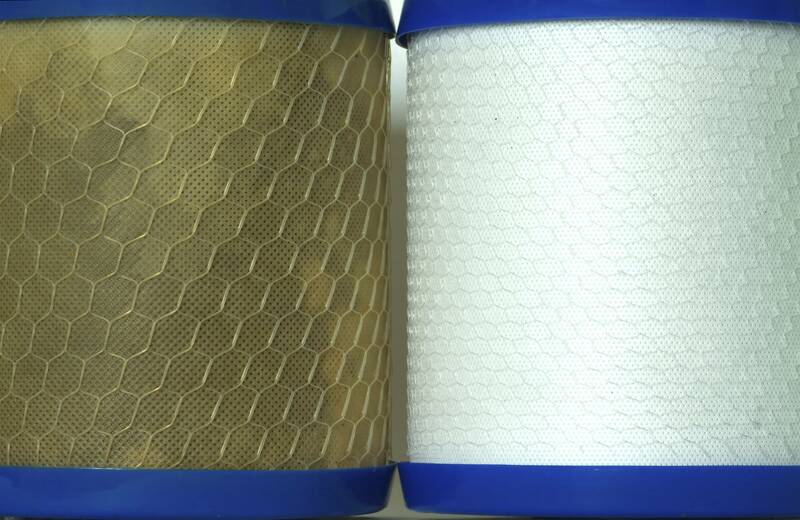 The pre-filtering stage consists of a filter cartridge to separate out sand, silt, and other residual particles. This stage is important so as to protect the Reverse Osmosis (RO) Membrane from damage caused by these particles. A carbon filter is also used after this stage to remove any kind of taste and odor from water. Both of these filter cartridges must be changed every 6-9 months. If you don’t change these cartridges your RO membrane might get damaged and water purification will also be affected; you might notice a specific taste and odor in water. Next is the reverse osmosis stage, in which water is pushed at a pressure of 35 psi to pass through the membrane. The thinly perforated RO membrane will separate the solutes from the solvent and only pure solvent is allowed to pass through. 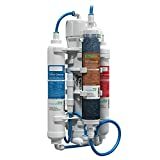 This RO membrane is the central part of an RO system and its maintenance and regular cleaning is of utmost important to get clean, purified and fresh water. You can clean the membrane every 3-4 months to prevent clogging of pores. If cleaned properly, this membrane has a longer life span however; it must be changed every 2-3 years. The post filtering process is used to further purify the water and optimize it to meet market standards. A carbon filter is usually used at this stage to wash out any odor and taste from the water. This filter must also be changed every 6-9 months. Replace all filters every 6-9 months or max 12 months. Replace RO membrane every 24-36 months. Sanitize the water tanks every year. Cleanse and re-assemble the plumbing pipes every 2 years. Replace and buy new parts when necessary. The pressure nozzle must also be checked at regular intervals. If you don’t properly maintain your reverse osmosis system, the performance and quality of purification will greatly be affected; you might experience offensive taste and odor of water and low water pressure. Low water pressure is an evident sign that your filter and membrane life is running out. If you properly maintain your RO system, it can last as long as 10-15 years. Remember, clean filters and membranes mean pure and healthy water. God morning, I have bought an ols house in the Bahamas and thus “inherited’ an ro system with osmosis cleaning. I was informed the systems needs running at least every three weeks in order to prevent clogging. 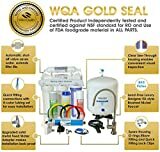 As I do not live here permanently, I would like to know how I can clean the membrane and leave the system for a pause of four months. Are you able to assist with advice? I use RO runoff water for plants.